Are you aiming to buy a standard high-end smartphone? 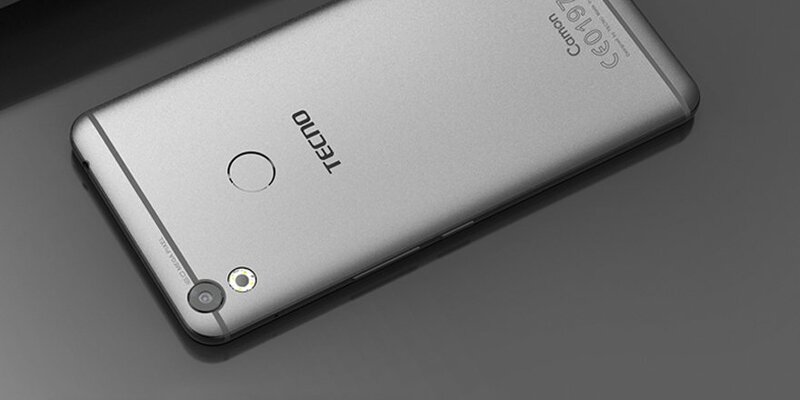 Tecno has it best for it fans and you too can be among the them today picking up Tecno Camon CX Air. It offer a nice specs which include 5.5-inch IPS display which is the same as the Camon CX even most of their features are the same. Camon CX Air offer 2GB RAm and 16GB of storage. Other noted specs includes; fingerprint reader at the back, 1.25GB quad-core Mediatek MT6737 CPU. Its available in four colour options. OS Android 7.0 (Nougat) with HiOS 2.0. Camon CX Air is currently available in stores through Nigeria and globally, mind you the price will vary as well depending on your picking up stores and location but we've gotten you the ranging price above.